Whether you're at the gym, happy hour or on the go - live for today! 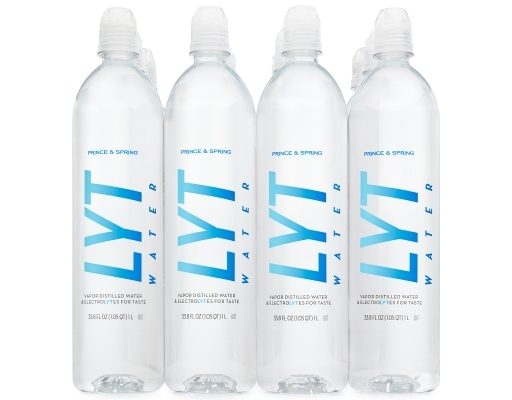 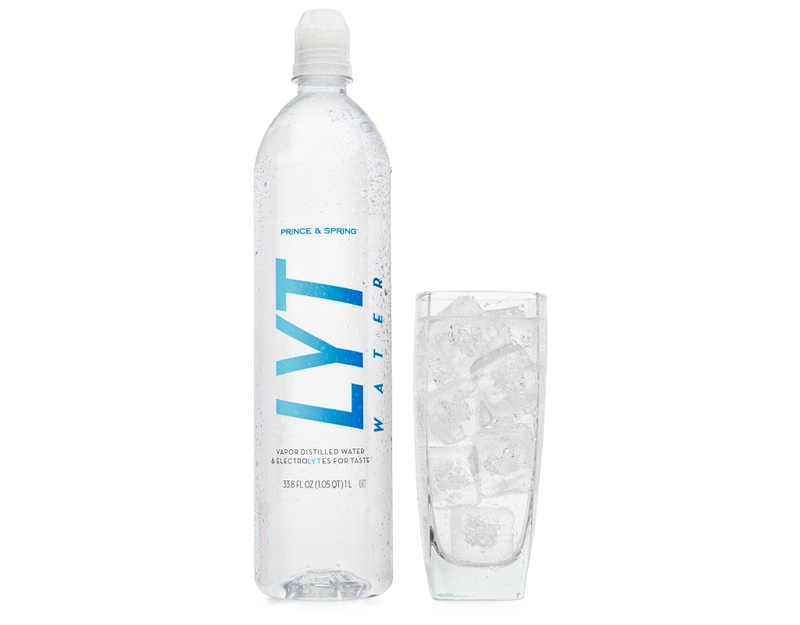 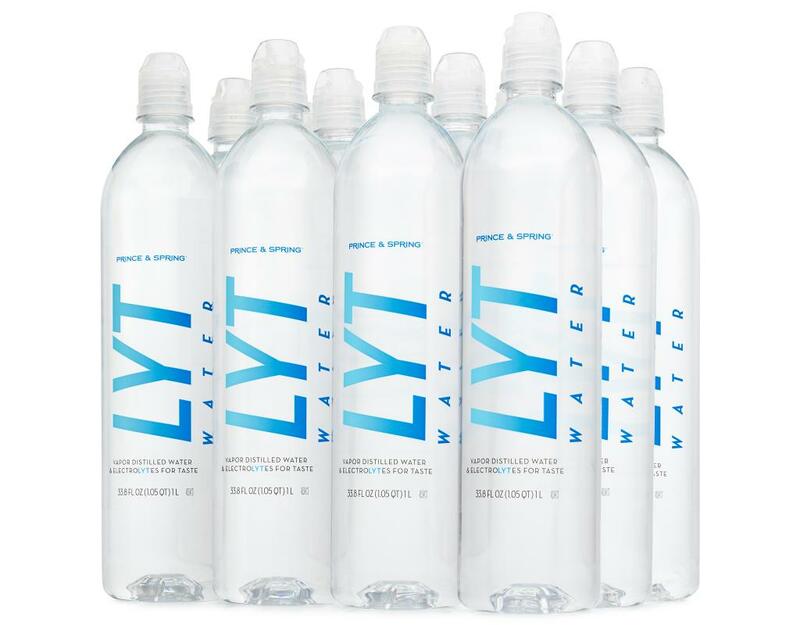 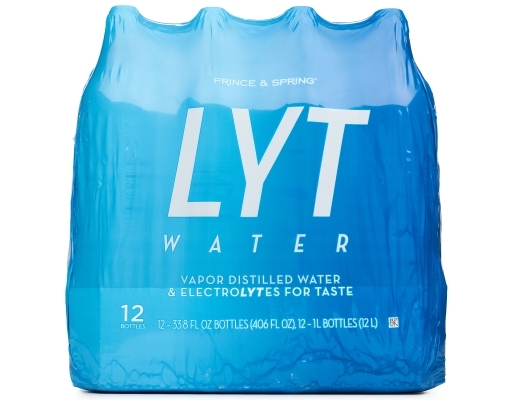 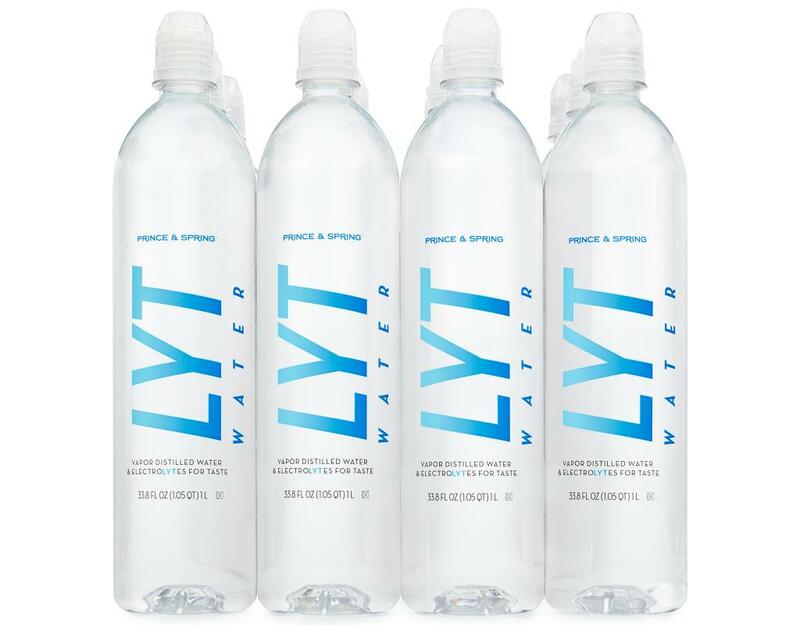 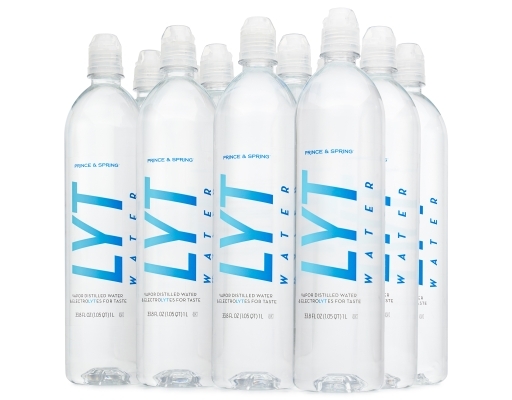 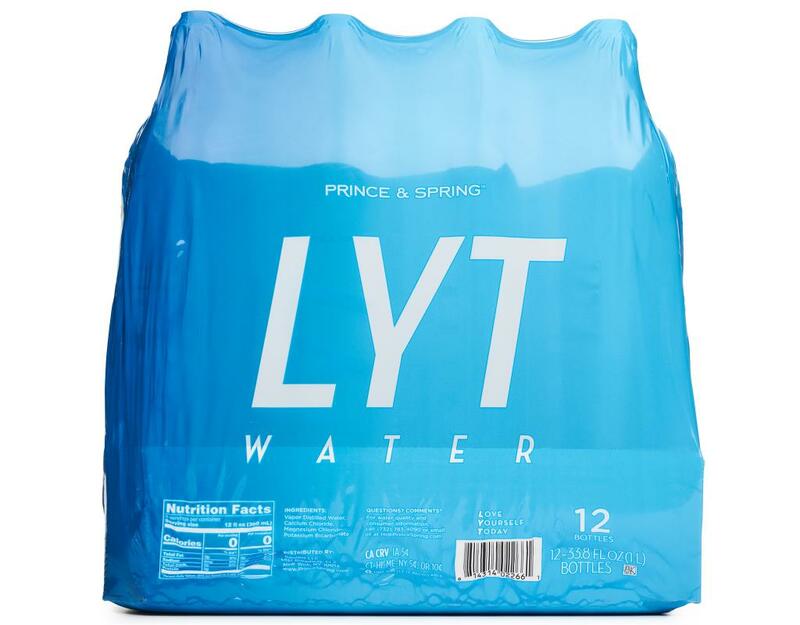 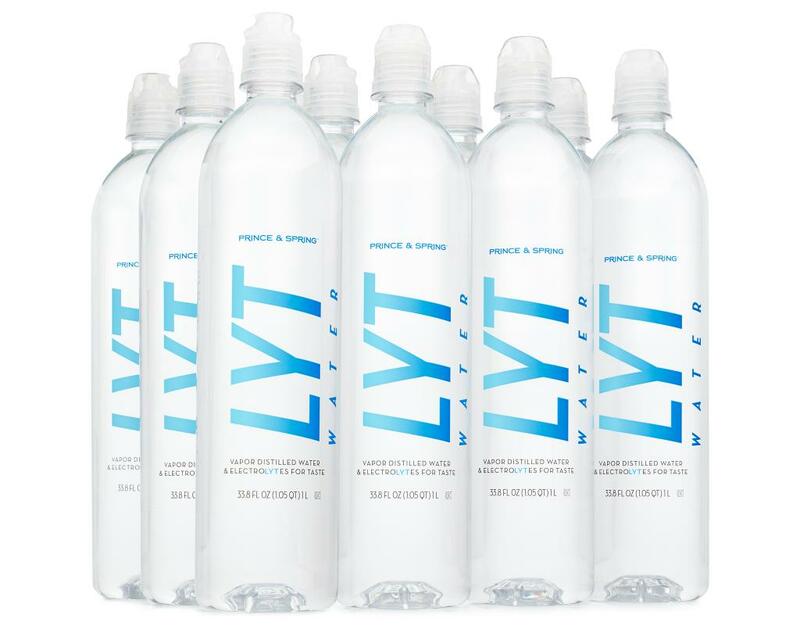 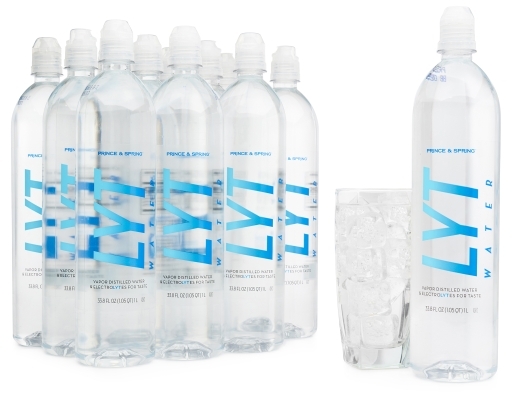 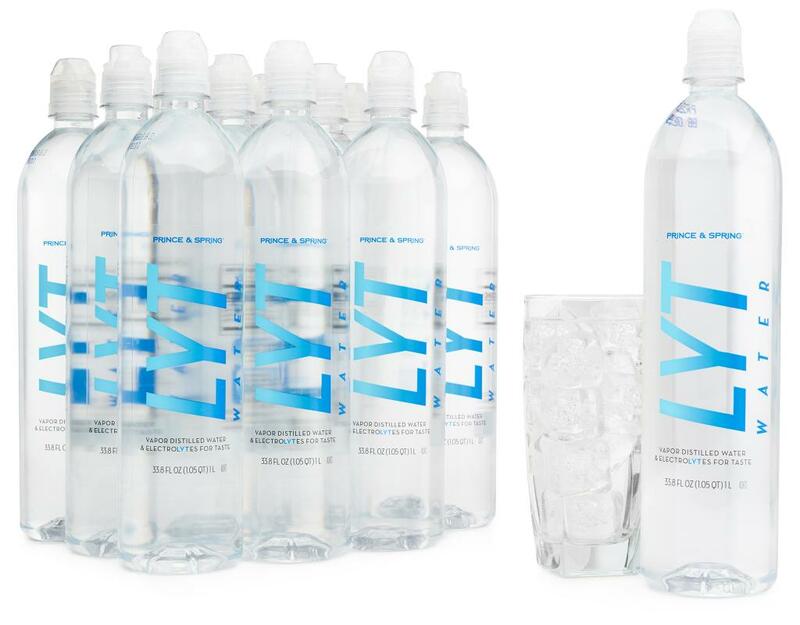 Give your body a boost and quench your thirst with LYT Water. 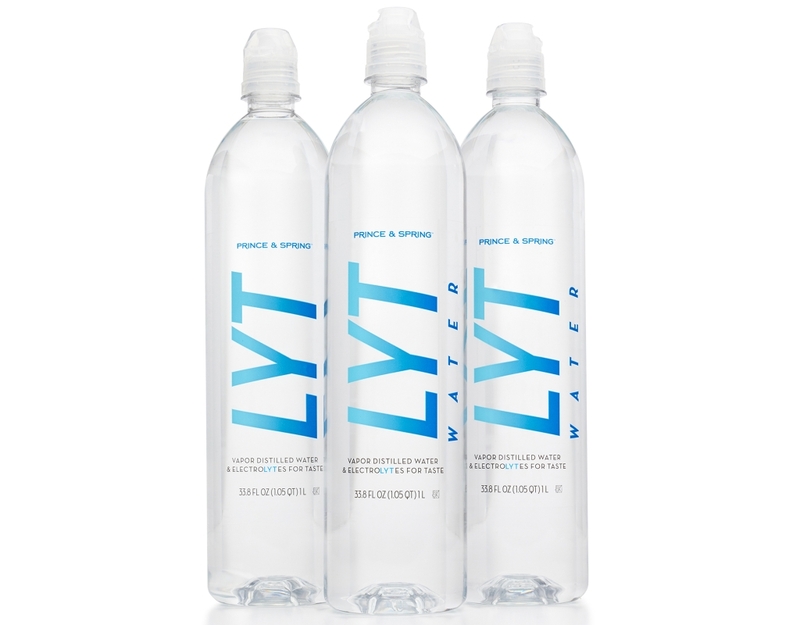 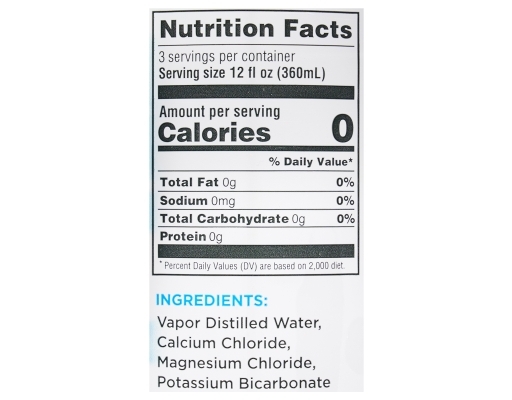 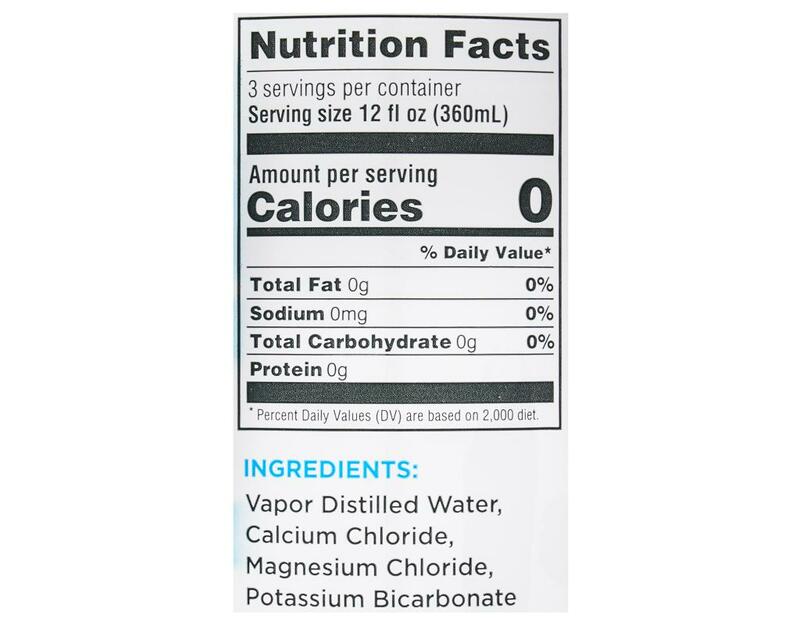 Infused with minerals for a crisp, fresh taste, it will hydrate your body and revitalize your soul.